Sustainability leaders will join business changemakers at Bristol-based ethical bank Triodos’ annual meeting in the city next month. 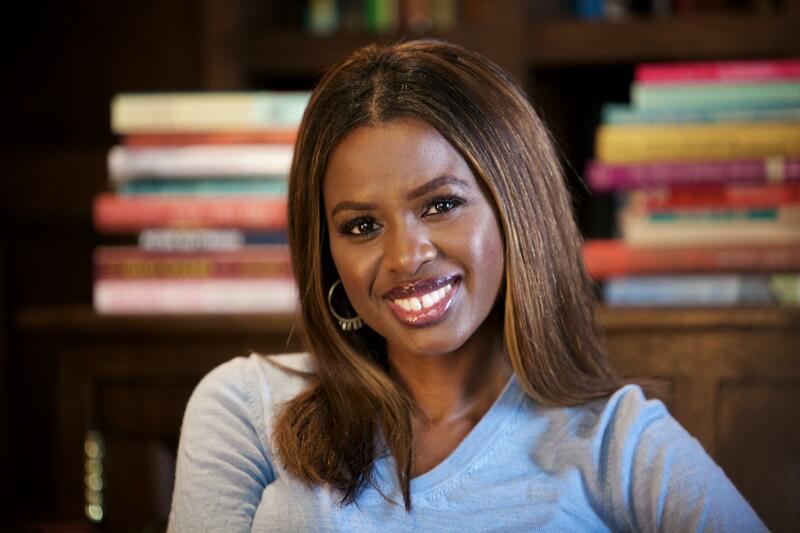 The event on April 24 will be staged at iconic Bristol concert venue St George’s and will be hosted by author and broadcaster June Sarpong MBE, pictured. Speakers will include Natalie Fee, founder of Bristol-based campaigning organisation City to Sea, and Patrick Holden CBE, founding director of the Sustainable Food Trust. The annual event brings together Triodos customers, sustainability leaders and members of the public to learn more about the bank’s mission and be inspired to make money work for positive social, environmental and cultural change. The theme for the afternoon event is Valuing Harmony – a reference not only to the musical sounds created at St George’s but also taking inspiration from the Harmony Principles, a philosophy that suggests that the solutions to the most-pressing modern challenges, from climate change to poverty, can be found through natural order and proportions in areas such as geometry, nature and design. Prominent supporters of the principles include HRH Prince Charles and Tony Juniper (Chair Natural England). Triodos Bank UK head of communications Zoe Sear said: “We have been in Bristol for almost 25 years and are proud to call this great city our home. The South West is a hotbed for pioneering people and organisations doing things differently and we feel fortunate that so many choose to work with us. The meeting will include a session called ‘What does finding harmony mean to you?’, hosted by author and broadcaster June Sarpong. Further sessions at the free event will include an update from the Triodos management team and talks from Triodos business customers – shining a spotlight on organisations that are changing the world with loans received from the bank. Local choir Sing With Soul will also perform during the afternoon. A number of Triodos customers will also take part in an indoor market to showcase their products, including Neal’s Yard Remedies, Cafédirect, Cotswold Fudge and Greenscents.